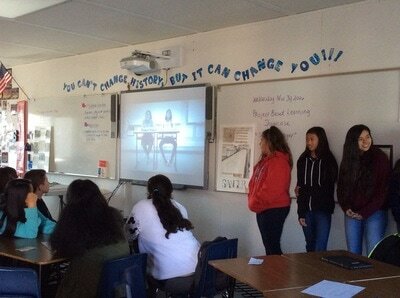 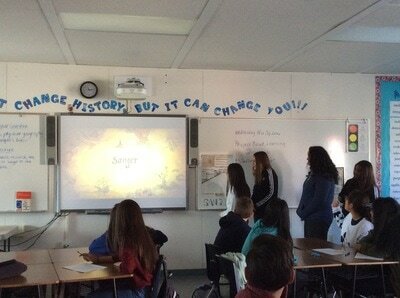 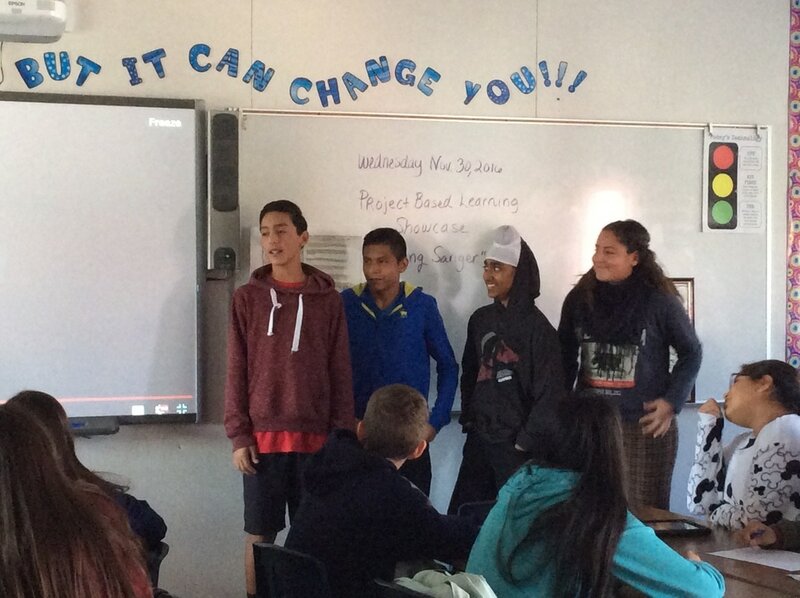 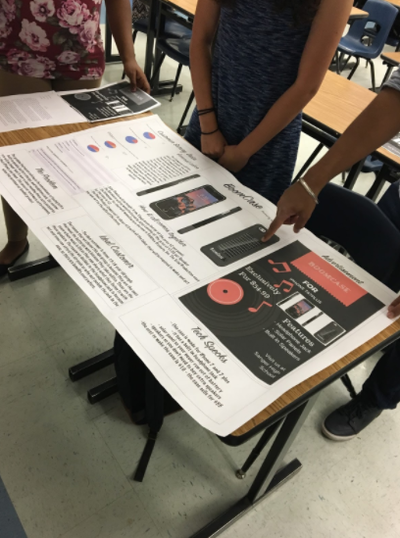 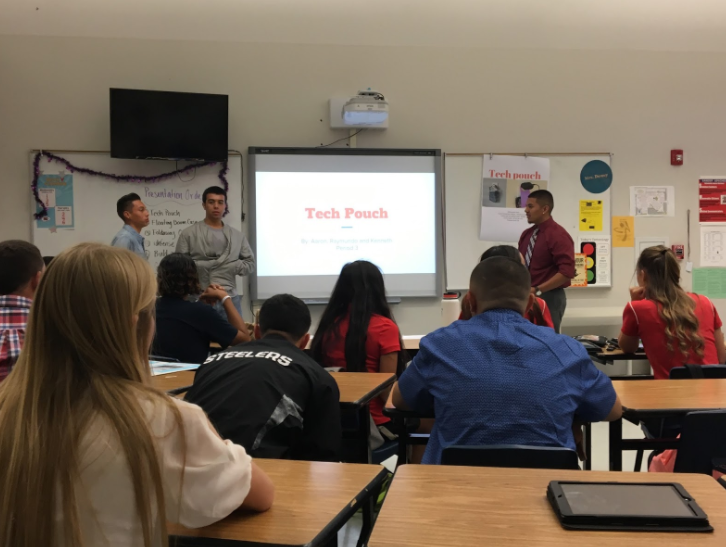 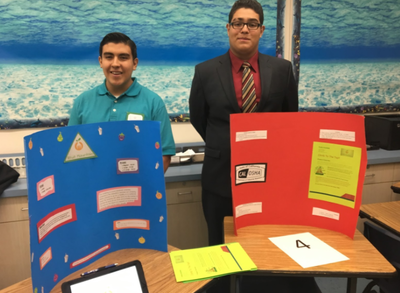 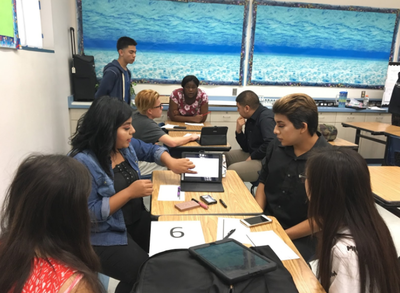 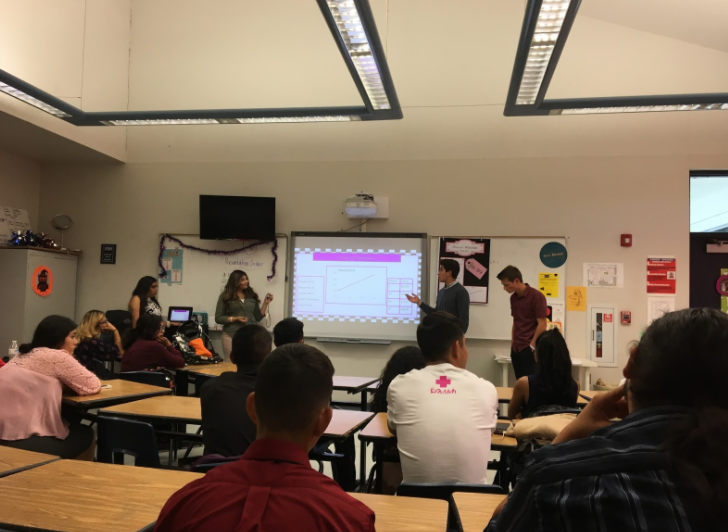 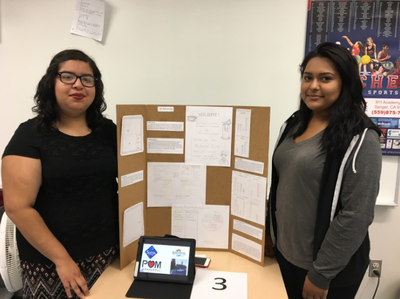 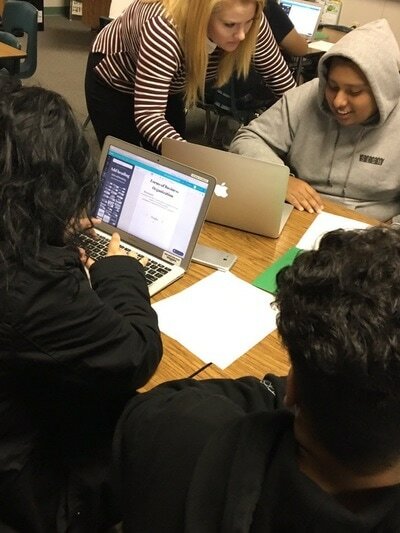 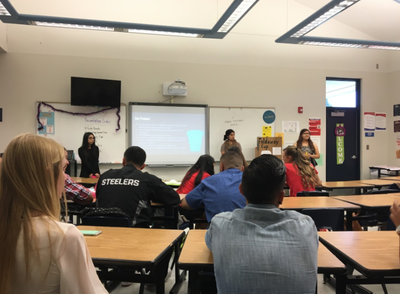 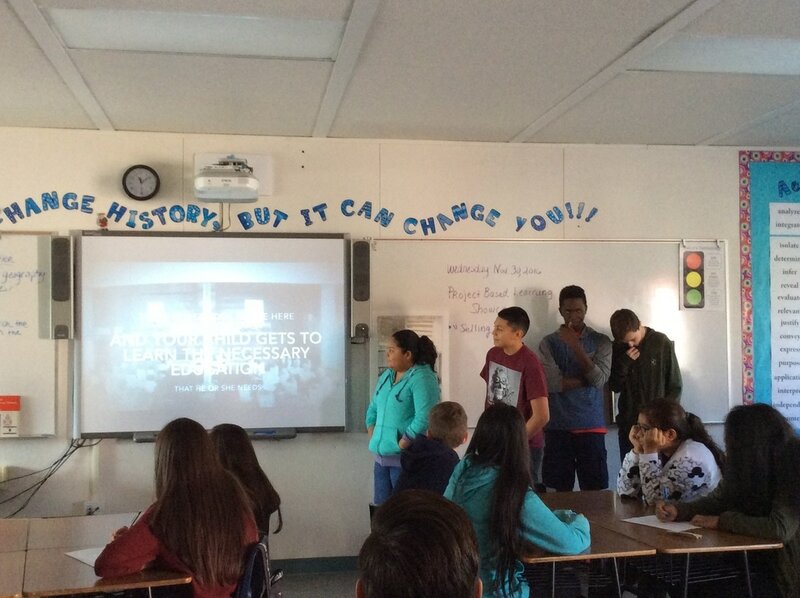 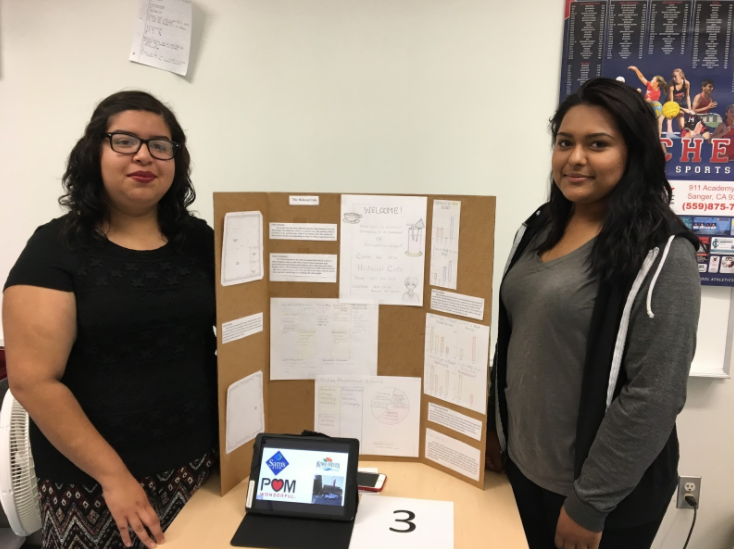 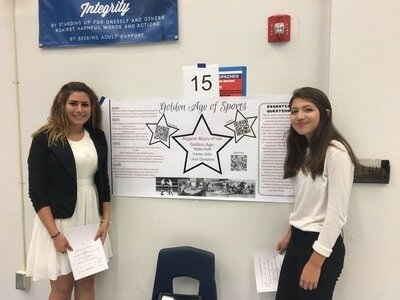 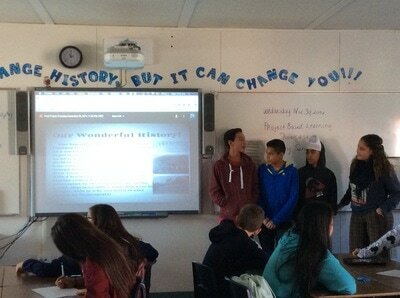 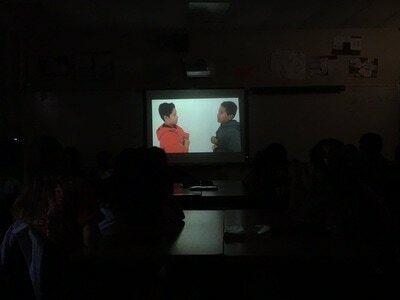 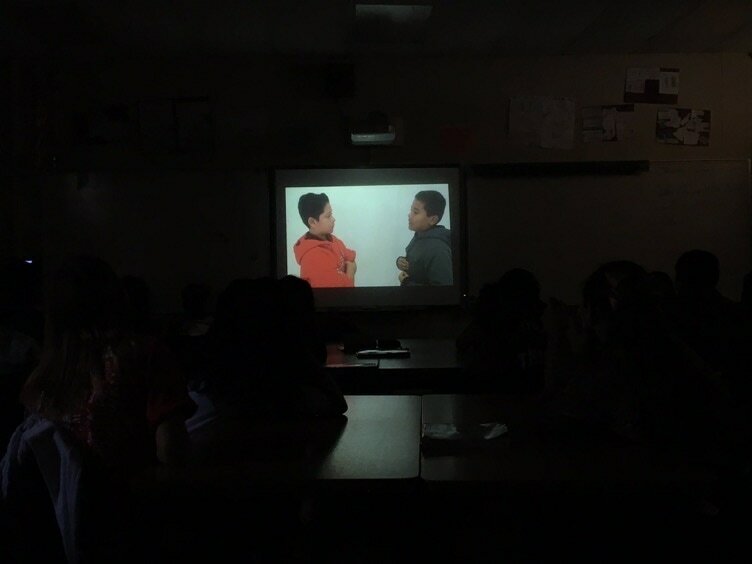 For the past two years, Sanger Unified has explored and experimented with Project Based Learning in all 7th - 12th grade Social Studies courses. 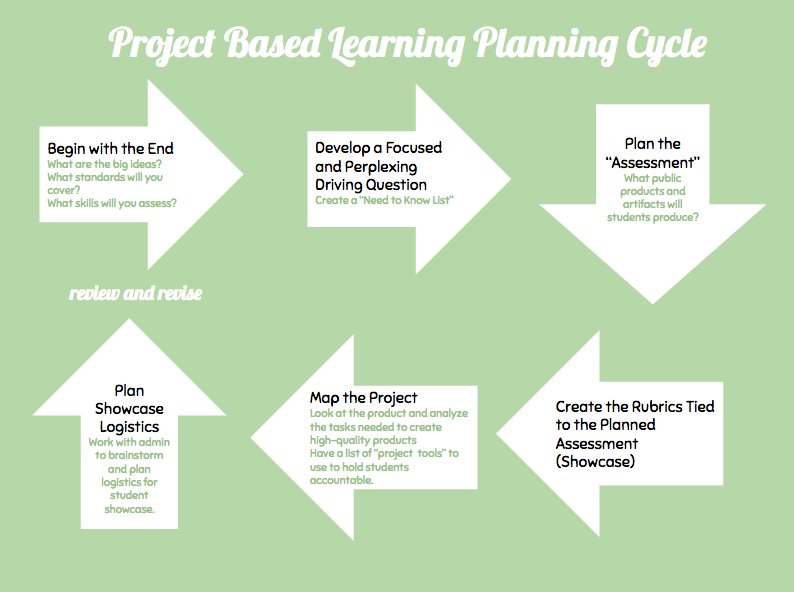 We have partnered with Innoved Inc. to help support our PBL efforts. Our students have created some truly amazing products.